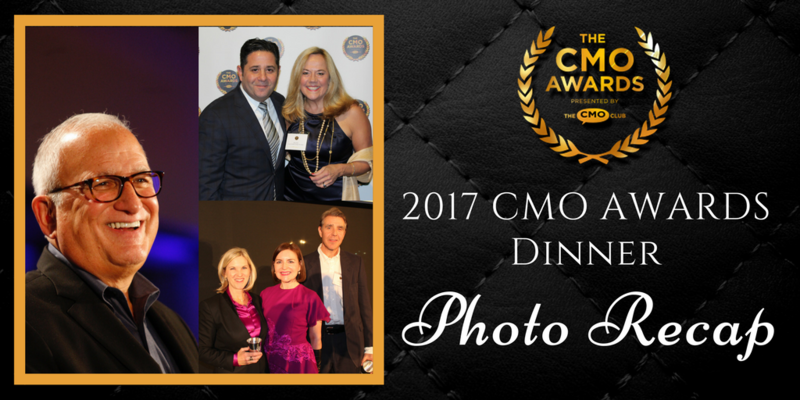 Tonight The CMO Club was thrilled to honor marketing’s best & brightest at the 2017 CMO Awards Dinner here in NYC at Current at Chelsea Piers. 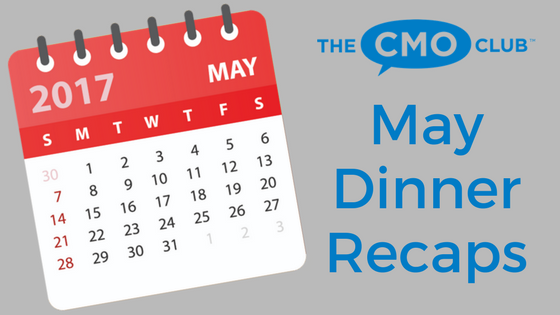 The night started off with a CMO-only roundtable with some of the most agile and creative CMOs tackling the biggest marketing challenges to come in 2018. Then the CMO Awards winners and finalist came together to mingle and celebrate before the Awards Dinner and ceremony. After presenting all winners with their awards, the guest were treated to a special speech from The CMO Hall of Fame Inductee, John Costello, former President-Global Marketing & Innovation at Dunkin’ Brands. Watch John’s entire acceptance speech here. Thank you to everyone who attended The CMO Awards Dinner and helped to make it a magical night! 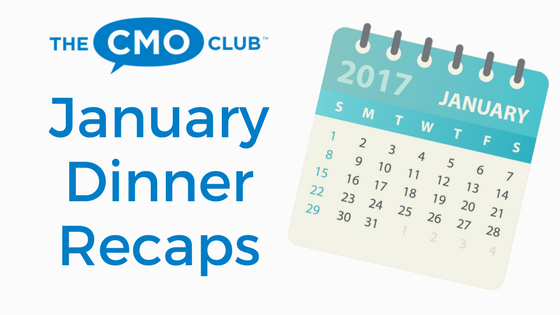 A special thank you to our CMO Club Members who reviewed and selected the winners of the 2017 CMO Awards! 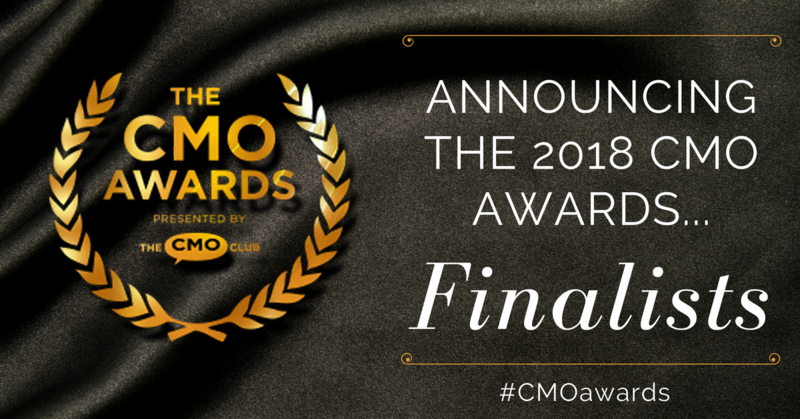 Check out all the 2017 CMO Awards winners here. Previous Previous post: A Warm Welcome to All Our New Members in October!